Short-sleeved polo shirts are designed to fit well, look great and be very comfortable to wear. Versatile for any occasion; classy enough for a casual workplace or a laid back weekend on the lanes. Polo shirts from BowlingShirt.com come in a variety of colors, cuts, sizes and fabrics. Stay comfortable, cool and focused in a 100% cotton polo shirt, or get a high performance moisture-wicking fabric. Go one step further and have your name, company logo or other design embroidered on your shirt. They are perfect for bowling leagues, golf, tournaments and the office. 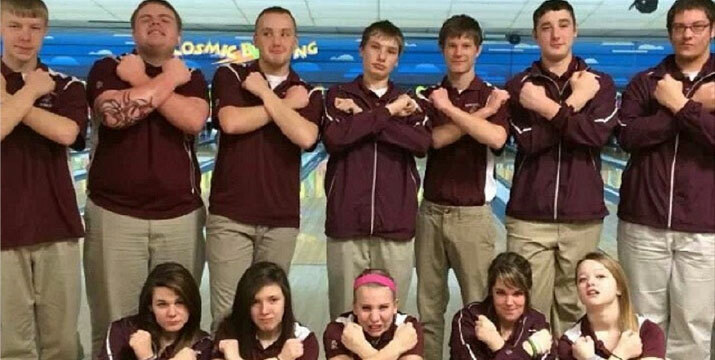 One thing is clear; the shirts from BowlingShirt.com are not just for bowling anymore. Our standard 100% cotton polos from Blue Generation are comfortable, durable, colorful and come in sizes that fit everyone on your team or wolf pack. 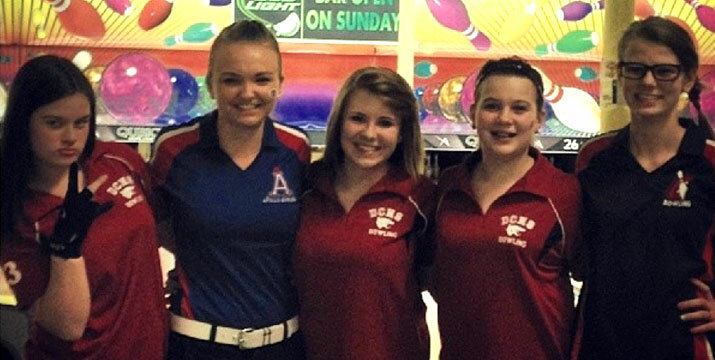 We would be happy to help design your custom polos! 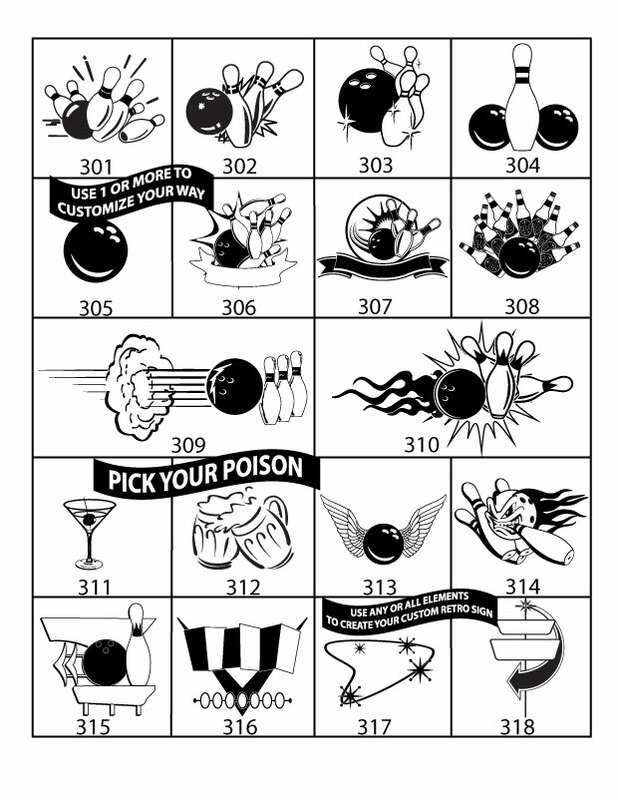 (art charges will apply) We will work directly with you to create the perfect shirt. Our experienced design staff communicates via telephone, email and in person to create exactly what you need. 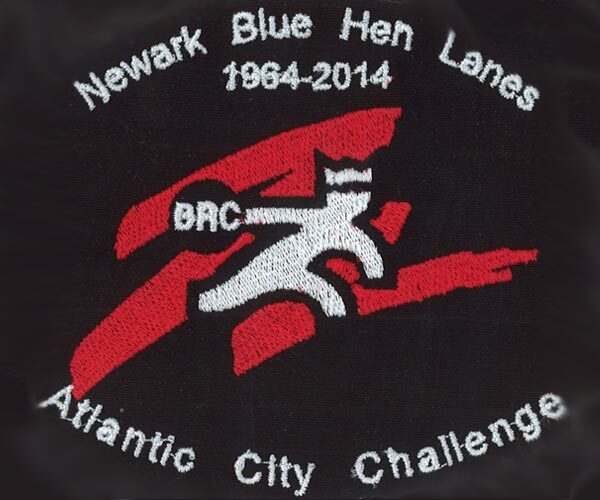 Check out some of our previous projects above for custom printed and embroidered bowling polo shirt ideas. Pricing of your custom polo shirt order will be based on brand, quantity and decoration type. 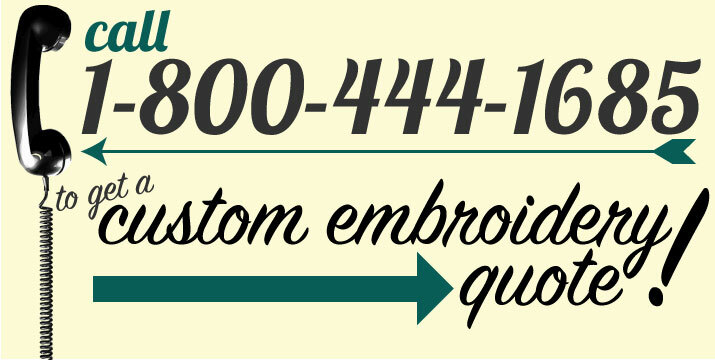 Custom Computer Embroidered polos are a popular choice. Our designers will work from your supplied image to create just what you need. We can obtain premium brands through Nike and Adidas. 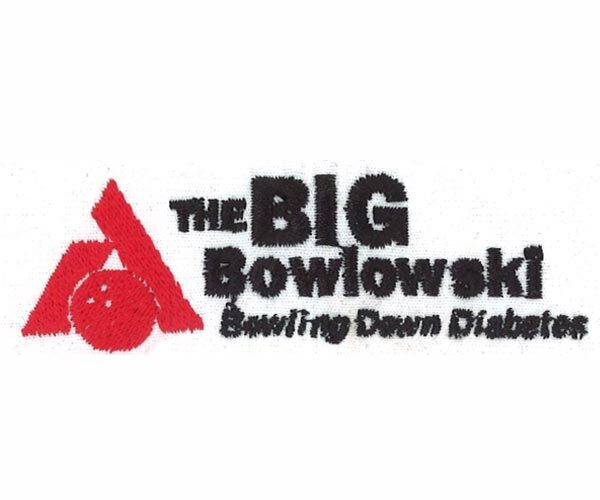 Due to options and variations in fabrics, features, sizes and availability, please contact us via email: sales@bowlingshirt.com or call us Toll-Free at: 1-(800)444-1685 to obtain accurate pricing information. 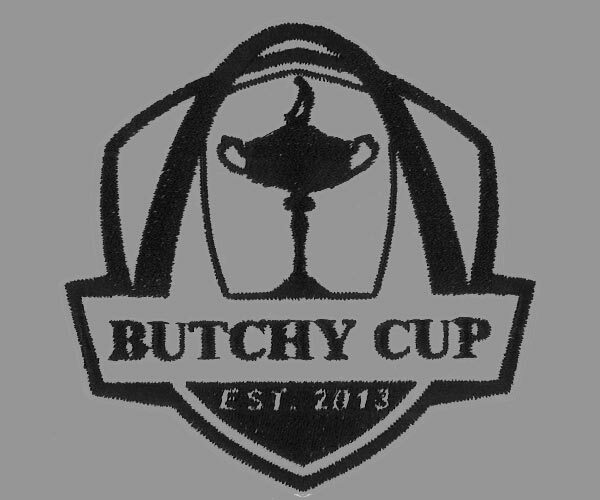 We look forward to helping you find the perfect custom Polos at a competitive price. After we receive artwork approval, we spring into action and begin production on your custom polos. After your approval, please allow up to 10 business days for us to decorate your polos. RUSH ORDERS are available, but additional charges apply. We can ship using a number of shipping methods--Standard or Expedited shipping via USPS, UPS, Fed Ex. If you're local, you may even pick up your goods in person. 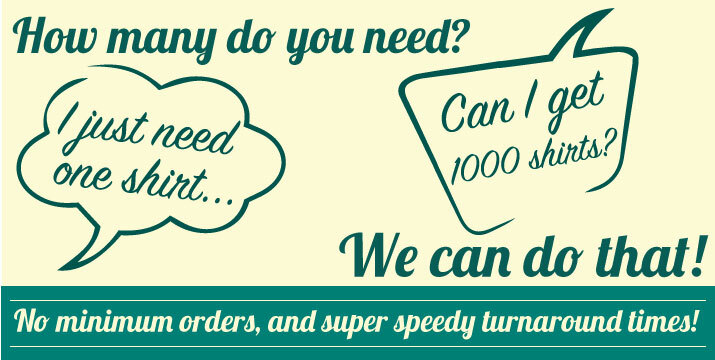 Email Sales@BowlingShirt.com or call us toll free at 1-(800)444-1685 Monday - Friday 9:00 a.m.- 5:00 p.m. Central Time. 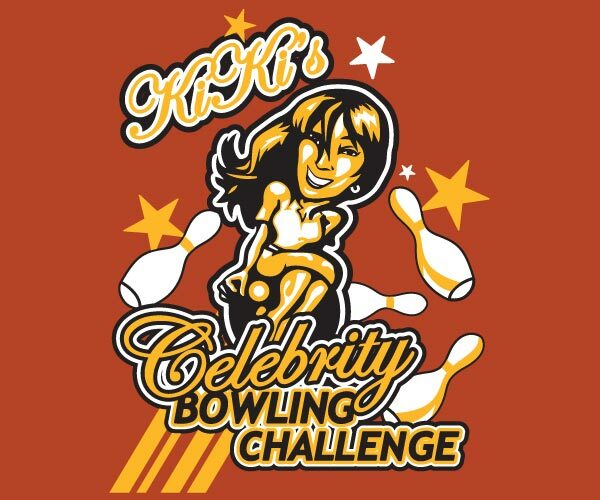 Thank you in advance for choosing BowlingShirt.com for your custom bowling Polos!